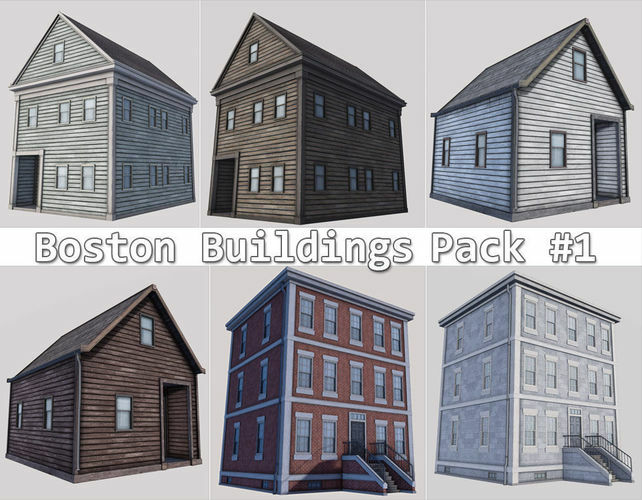 This pack contains High quality houses and buildings created references to real life buildings located in boston, with much detail to them. Four of the houses is wood structures and has details such as dirty wooden planks and dirty roofs, the other two building is with concrete / stone textures. All of the buildings has doors and windows. The buildings is inspired to be used in open world games, but note! 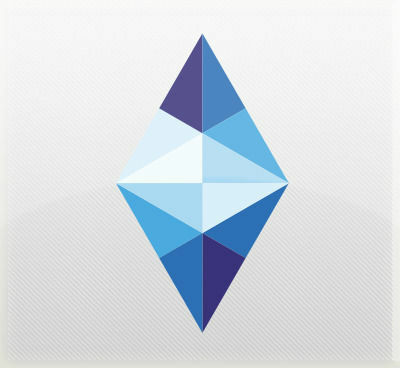 that they are not enterable buildings, but perfect for decoration on the vast landscape, or in city environments.